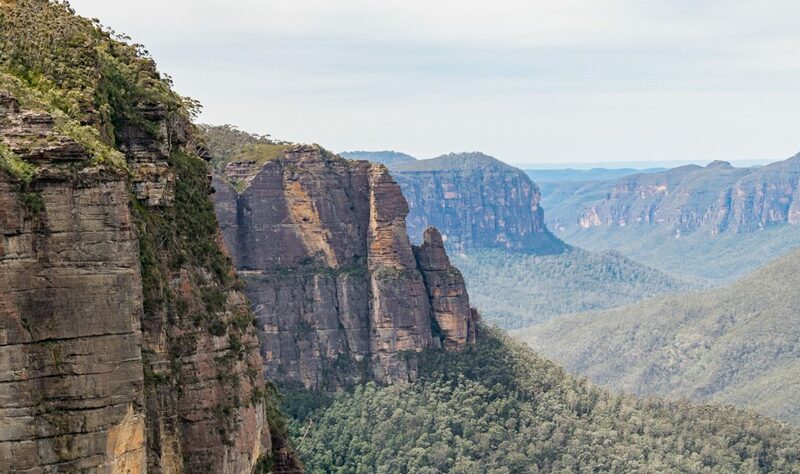 This moderate to hard walk beginning in Blackheath is the perfect way to catch a glimpse of the impressive scenery you see in the World Heritage listed Blue Mountains National Park. 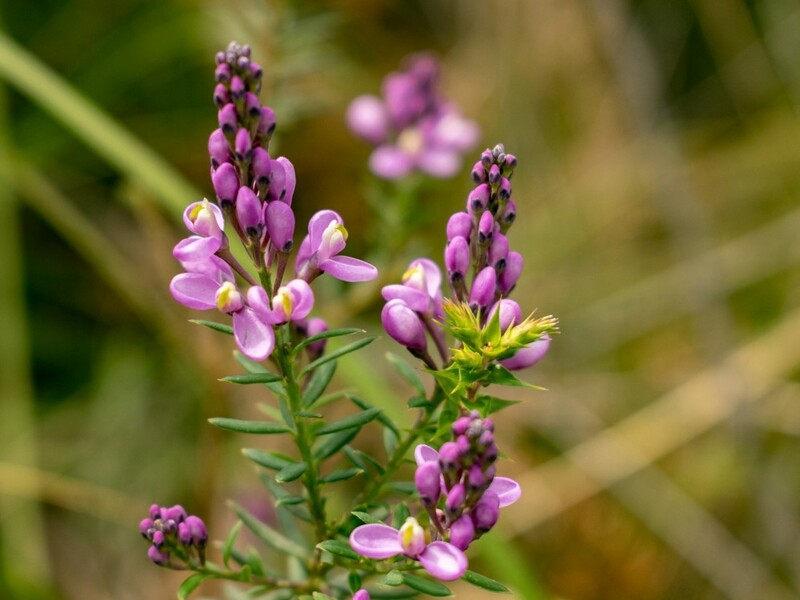 Conveniently leaving from Blackheath Railway Station, the path will take you through Pope’s Glen to the breathtaking Govetts Leap lookout. The cool temperatures of the rainforest make this a suitable hike all year round, given it’s not raining. 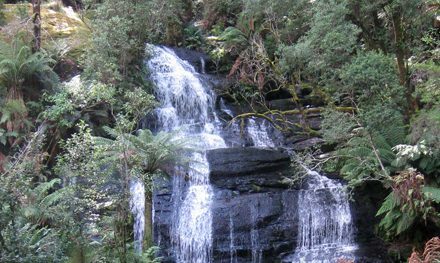 Waterfalls, rugged terrain, a variety of wildflowers and spectacular views make this day walk a must add to your list. The most difficult part of this hike is navigating the streets to find the entrance to the trail. Beginning from the train station, walk down Gardiner Crescent past the Blackheath Library toward Memorial Park. Wander down Gipps Lane until you reach a T-intersection. Take the left down Dell Street and continue for 300m until you see the sign for the Pope’s Glen Track. The Popes Glen Track is a relatively easy path under tree cover. The trail leads down the hill, past a cascading waterfall and alongside the trickling creek. After crossing two bridges the creek will be on your left until you arrive at an intersection below power lines. Continue South East along the Popes Glen track until you reach a Boyds Beach sign at the bottom of the hill. To take this quick detour, follow the rocky steps down to the “beach”. Sit on the sandy bank and enjoy the shady waterfall. Skim a few stones on the water before backtracking up to the main path and taking a left. 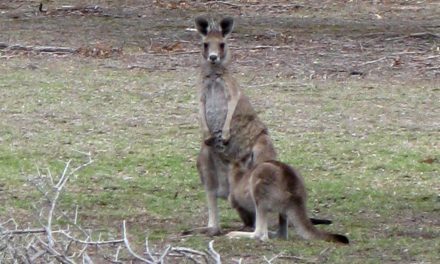 Now you’re on your way to Govetts Leap. Along a rocky fern lined path you’ll find yourself at the bottom of a flight of steep stairs. A little beyond the top you’ll come to the Bridal Falls Lookout. Take in the view of the falls running down the vast vertical sandstone cliffs and gaze at the layers of mountains creating the Grose Valley in the distance. 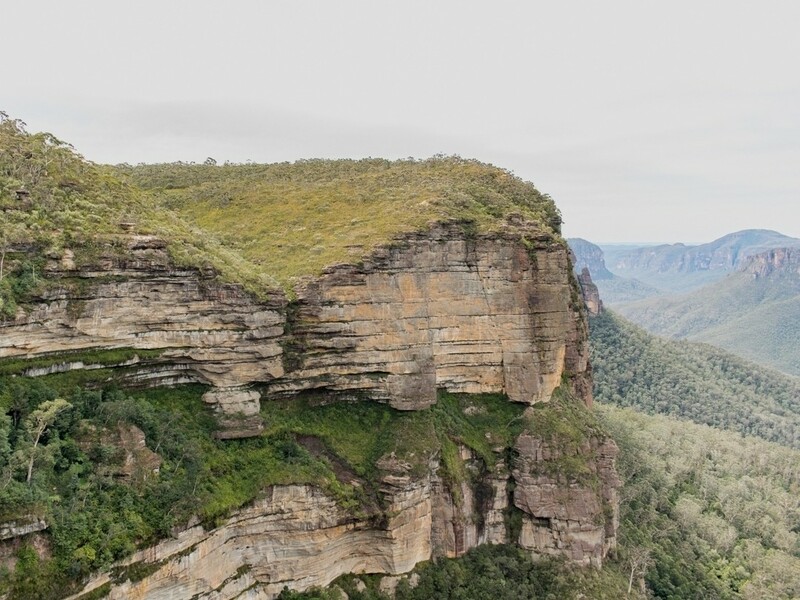 Continue on straight and you’ll find two more lookouts including the Govetts Leap Lookout, with a monument dedicated to William Govett, one of the first surveyors of the upper Blue Mountains. 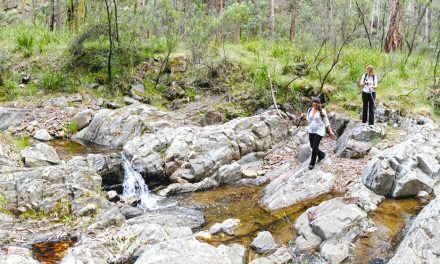 Follow the signs to Evans Lookout, trek up and down the rugged terrain, across stepping stones over a creek and turn left at the intersection to walk up the stairs towards the cliffs. You’ll find yourself at Barrow Lookout where you can rest on the bench seat. Once you’re done at this detour, head back to the main path and take a left. Proceed along the Braeside Walk beside a sandstone bottomed creek. 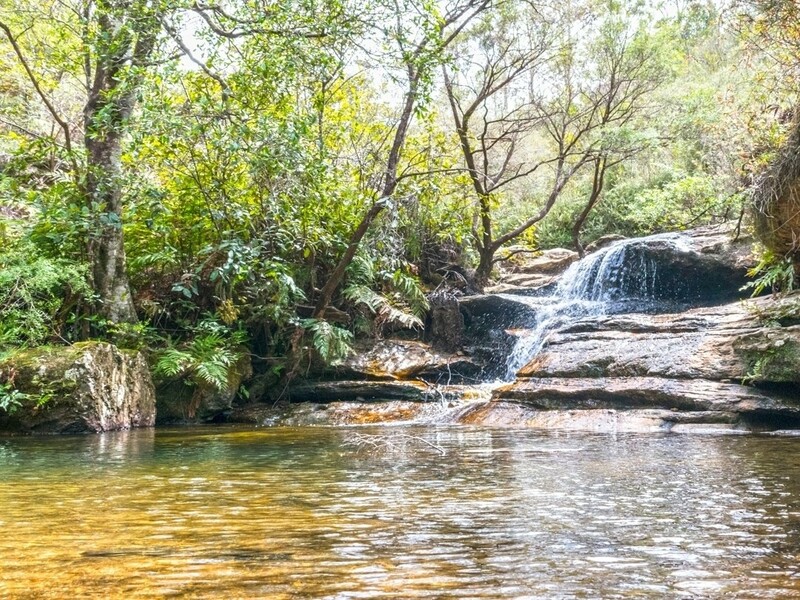 A diverse path filled with stream crossings, oversized boulders, and lush ferns follows the creek up for about a kilometre until you reach Braeside Picnic Area, home to a charming weir and waterfall. For the final leg of the hike, head up the hill with the weir on your right to approach some stepping stones. After you make it across the stream, the steps will lead to a management trail. At the intersection, make your way up the hill and turn left on to Braeside Street and remain on the road as it turns into Boreas Street. Turn left on Govetts Leap Road and finish at the Great Western Hwy and Blackheath Railway Station. The most common feedback I get from readers of The Bushwalking Blog is that they “just want more hikes to do”. I get it – hiking is my passion too. I do more hikes than I’d ever have the time to write about, so that’s why I’ve decided Bare Bones Bushwalking is now a thing. Not every hike has a story I can attach to it and some I just don’t get around to writing up, so in an effort to share ALL of (or at least more of) the hikes with you I’m doing this. A more simplified blog post that gives you everything you need to go and do the hike yourself. Make your own stories. Grade: Difficult / Grade 4 (according to the Australian Walking Track Grading System). Car Access: From Sydney, Take the M2 until you reach the Light Horse Junction. Use the left lane to follow signs for M4 towards Penrith/Blue Mtns for 400m. Keep right at the fork, follow signs for Penrith/M4/Blue Mtns. After 22km keep rights to continue on Great Western Hwy/A32 for 19km. Continue straight to stay on Great Western Hwy/A32 until you reach Blackheath Railway Station. Public Transport Access: From Central Station in Sydney, catch a Blue Mountains line train to Blackheath Station (22 stops in total). The trail begins from Blackheath Station. 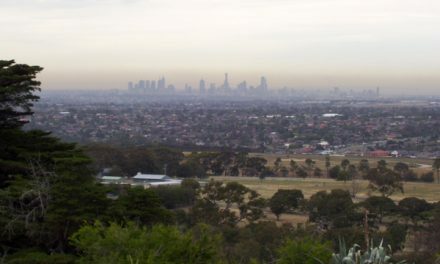 Path Taken: Blackheath Station – Pope’s Glen Trk – Boyd Beach Trk – Boyd Beach – Popes Glen Trk – Bridal Falls Lookout – Govetts Leap Lookout – Braeside Walk North – Barrow Lookout – Govetts Leap (falls) – Braeside Walk North – Braeside Picnic Area – Blackheath Station. Map: NSWTopo have a Katoomba 1:25,000 which should cover this trail. If you’re happy to use your phone as your map you can download the free Avenza Maps app (on Android, iPhone, or Windows) and purchase this one for AUD$2.99. 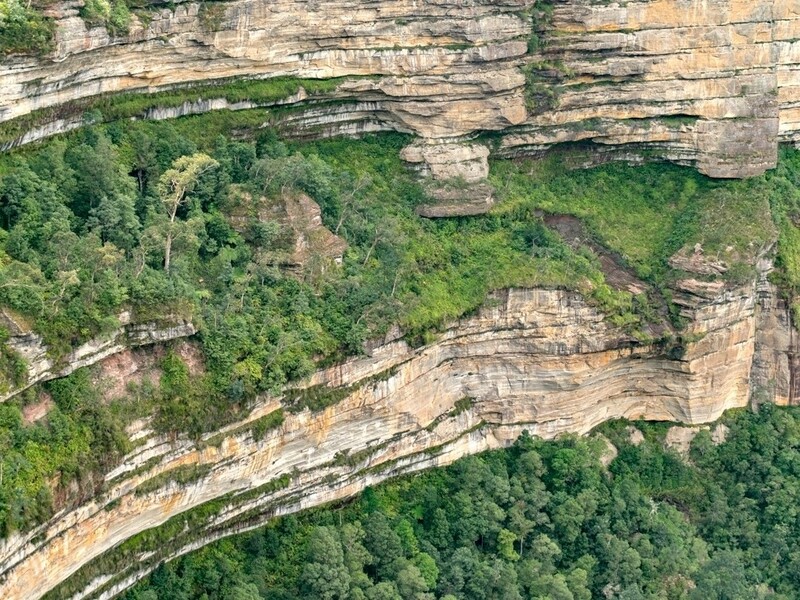 Have you ever hiked this section of Blue Mountains National Park? Got it on your bucket list? If you have any stories, updates or corrections, please let us know by commenting below. Exploring the Great Ocean Road? You won’t see the best sights from your car. 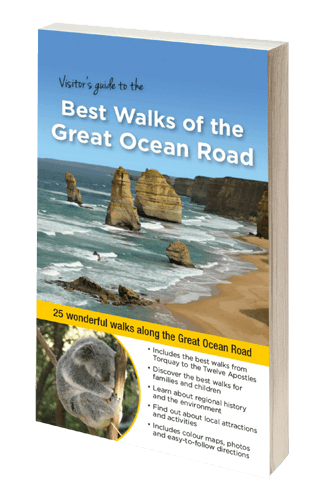 Get the definitive guidebook, featuring the 25 best walks in the area with detailed instructions and maps. Born and raised in Melbourne, Sarah Alexander refused to spend any more sunny days in an office. In April 2018 she quit her job to travel the world hiking one mountain at a time. 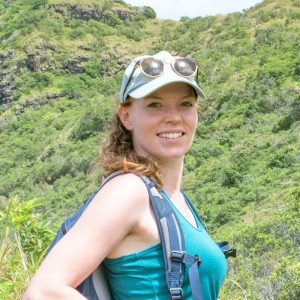 Now a part-time adventure seeker, part-time travel writer you can catch her journey at Where Is Sarah?, a blog for the adventurous female solo traveller.